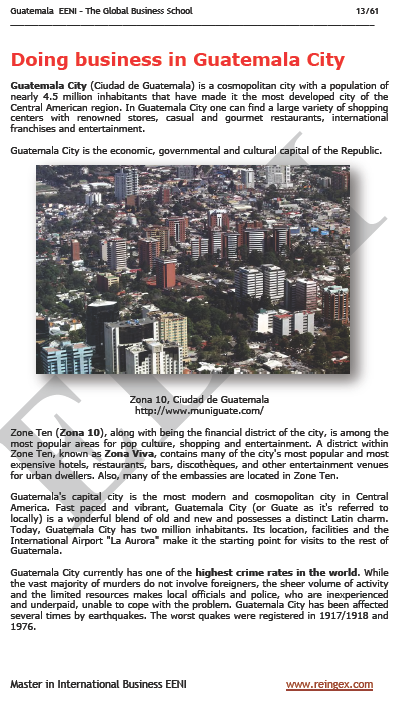 Syllabus of the Online Course (Subject): Latin American Economic Area of Western Christian Civilisation (America). 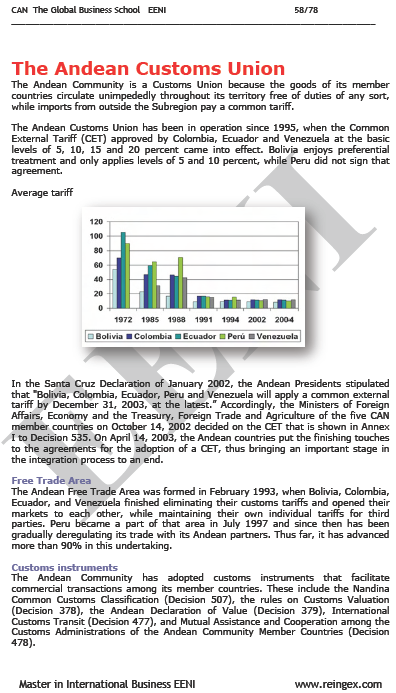 Latin American Economic Integration Processes (Western Christian Civilisation, American, Economic Organisations, Trade Agreements). 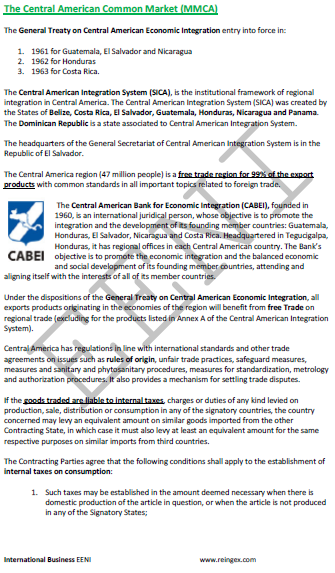 2- Processes of Latin American Economic Integration of Western Civilisation - American (Economic Organisations, Trade Agreements) and interactions with other civilisations. 2.2- Integration in South America. 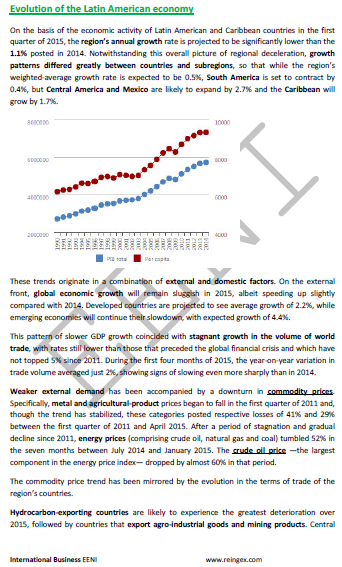 2.3- The Case of Chile (40% of Chilean foreign trade is made with Asia). 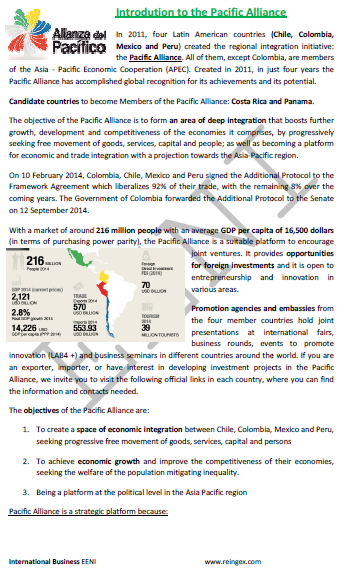 Peru's inter-civilisation Agreements: APEC and TPP. 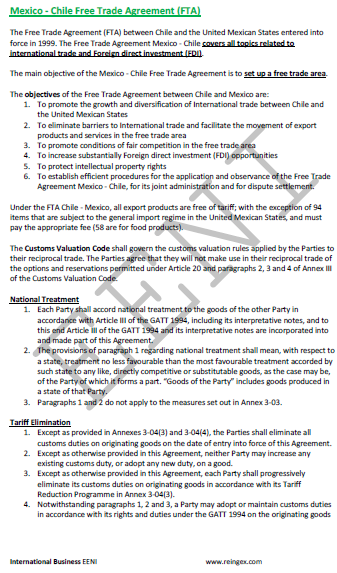 2.5- The case of Mexico: a Latin American country with most FTA and a member of the NAFTA. 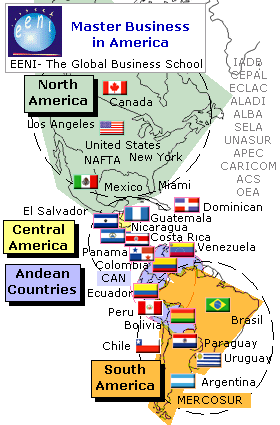 Other Economic Institutions and Organisations related to integration in Latin America. Relationships of Latin America with Asia, Muslim Countries, and Africa. Map of economic integration in Latin America (Western Christian Civilisation). 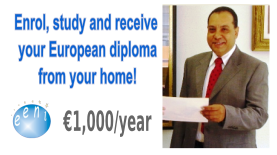 Description of the Online Course: Latin American Economic Area of Western Christian Civilisation. 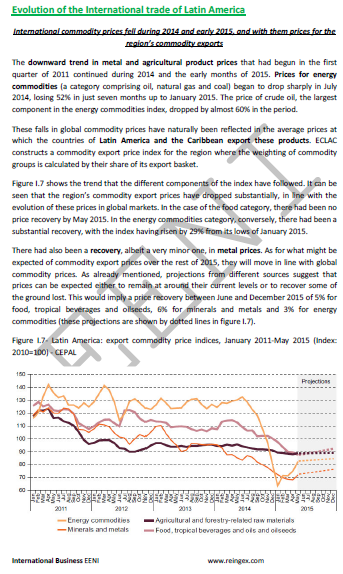 Latin American Countries seek to integrate their economies. 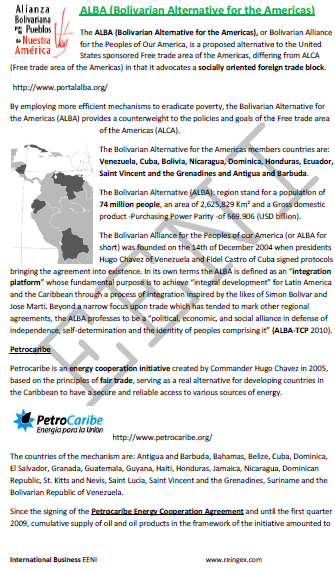 Several integration projects are underway: UNASUR, ALADI, ALBA, MERCOSUR, and Andean Community. Latin America seeks its identity based on common history (former colonies), language (Spanish and Portuguese), religious (Christianity), ethnic (although we should consider the existence of different ethnic groups). Latin America differs from other areas of Christian Civilisation in several aspects: influence of Amerindian religions, no influence of Protestant Reformation, Latin American Countries were colonies rather than colonisers. Christianity is the main religion of Latin America. Latin America has been eminently Catholic, but Protestantism is becoming increasingly important. 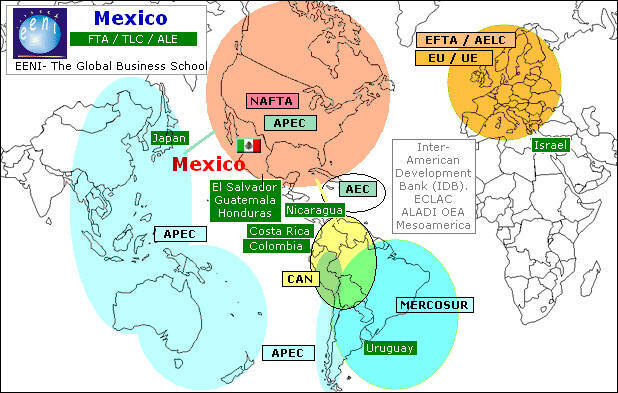 Latin American Countries of the Pacific are increasingly turning to the Asia-Pacific region (Chile, Peru, and Mexico belong to the APEC). Perhaps Mexico is an exception (member of the NAFTA). 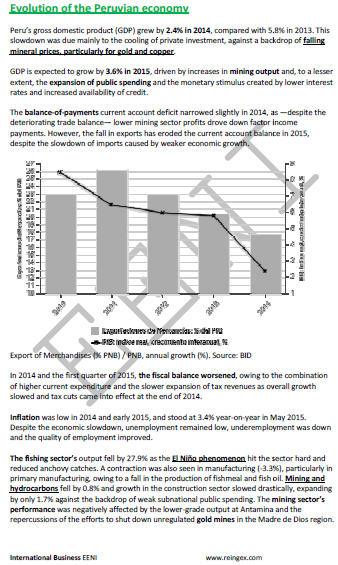 Surely, Brazil is becoming the Central State. Several Latin American civilisations had arisen in pre-Columbian times. Arnold Toynbee identified four pre-Columbian civilisations: Andean civilisation (the Universal State was the Inca Empire, and Inca religion -Viracocha-), Maya (Mayan religions, polytheistic), Mexican and Yucatan (absorbed by the Mexican), none has survived. Although it should also be considered Olmec civilisation (Mexico).